Before we offer a fond farewell to October and to Halloween, we wanted to highlight a simple, yet powerful act of kindness provided by some students at Murray Elementary School. 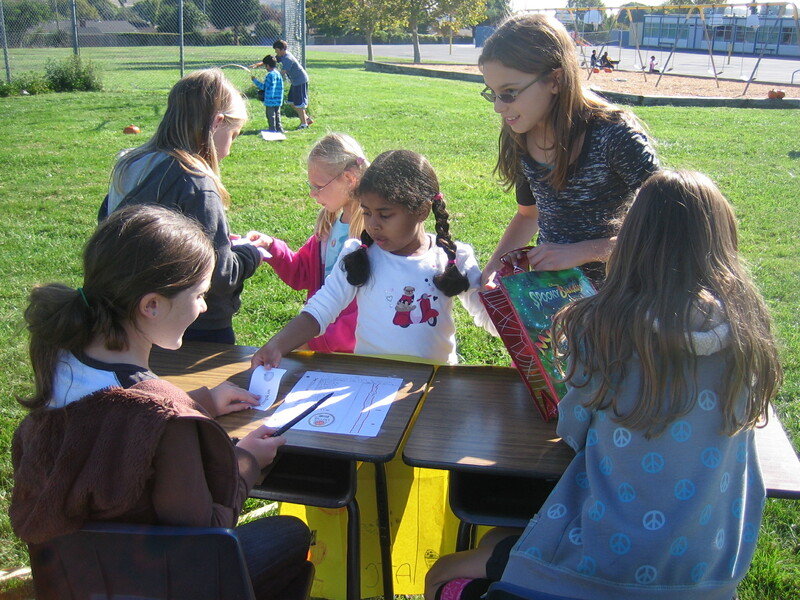 Within the Dublin Unified School District (DUSD), Murray Elementary School provides one of the most diverse and imaginative suite of programs for elementary students. This site is home to the innovative Pathways Program which promotes multi-age learning environments and requires a minimum two-hour volunteer commitment per month from families that choose to enroll in this program. Further, families are welcomed into this program from both those that live within the district and those that live outside of school boundaries. Murray is also the host of the Special Day Classes Program (SDC). This program supports students that are experiencing learning difficulties – from mild to profound. SDC classes are parsed into three different grades levels (K-1, 2-3, & 3-5) and are supported by three specifically dedicated teachers and numerous other aides. The program draws students from throughout the entire district. 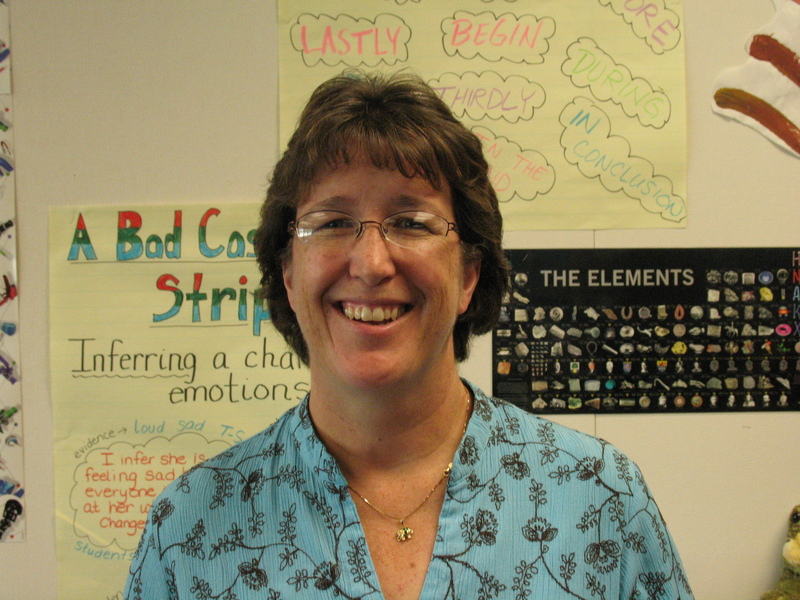 In order to understand this story, OneDublin.org sought out 5th Grade Teacher, Denise Fisher. Denise is a graduate of California State University – East Bay (formerly CSU-Hayward) with a B.A. in Liberal Studies. While she initially embarked on a different career, she was inspired by the chance invitation to attend an Open House at an elementary school. She was so moved by the enthusiasm of the students, staff and parents that she made a decision to make a vocation change into education. Shortly thereafter, she completed her multi-subject credential from CSU – East Bay and began her career as a classroom teacher at Murray. That was 16 years ago. Today, she is a 5th grade teacher with a class of 29 students. 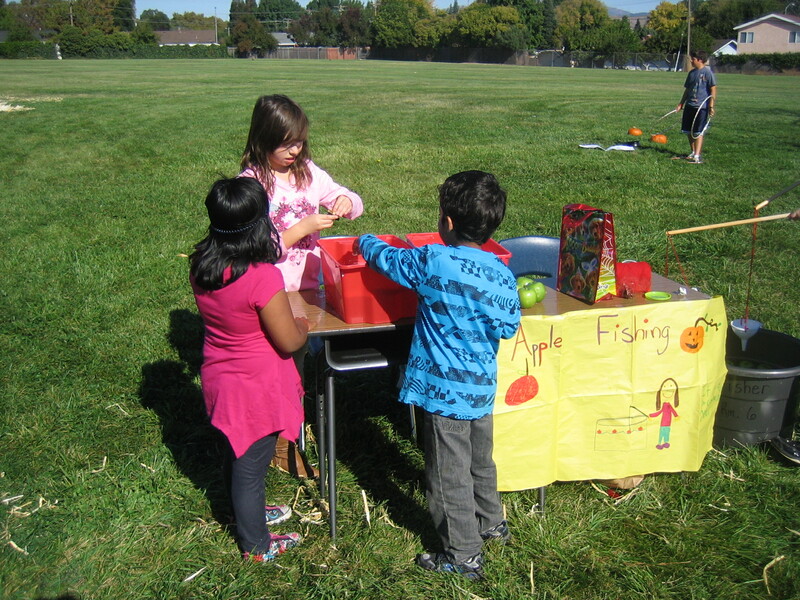 OneDublin.org: Murray parent Kelly Baalman recently informed us of a wonderful story of students giving back to students from this Halloween, please share what happened. Denise Fisher: “First, understand that my 5th grade class partners with the SDC program – the second and third graders – and we enjoy a year-long working relationship with this class. Each of my students “buddy up” with these students on a one-to-one basis. The activities that they share vary from reading together, completing art projects, using focus to utilize scissors to simply forming friendships. OneDublin.org: So, Halloween was approaching and the SDC class collectively agreed to spend their field day option in the comfort of their school site. What did you do? OneDublin.org: What did the group ultimately agree to? OneDublin.org: The Character Trait for October was “I am responsible”. When you look back on it now, what do you think that your 5th graders gained from this experience?